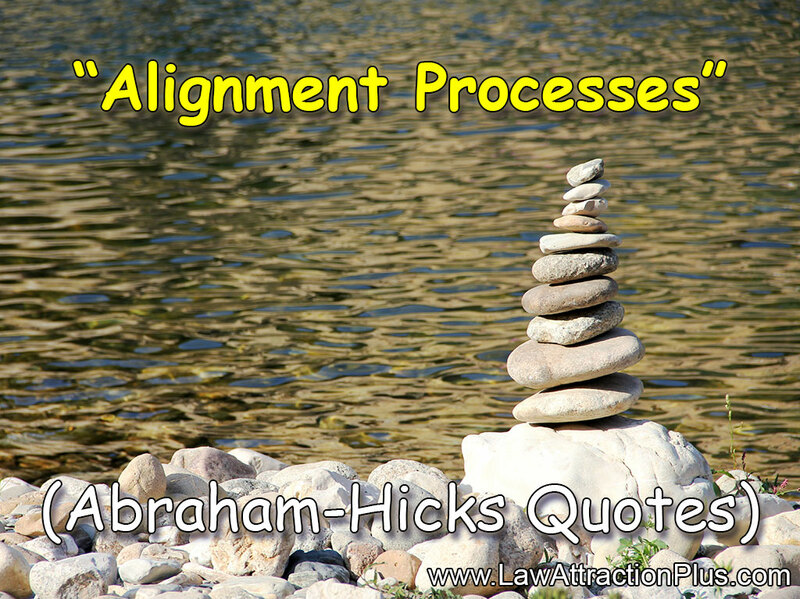 Alignment Processes (Abraham-Hicks Quotes) | Law of Attraction Plus: The Secret revealed! "Is this pill really an effective pill? Is this process really an effective process?" 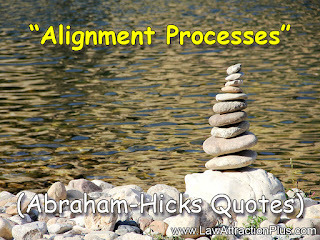 Anything that causes you to allow what you desire is the process of coming into alignment. And so, we're not, in any way, validating or invalidating anything. Many offer their "dog and pony show" as being the one that works. And good for all of them. We applaud anything that assists someone in allowing the Well-being, that they so much want and deserve, to flow.